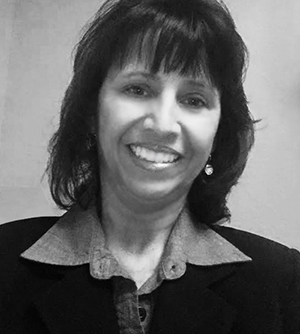 With over 35 years of dental experience, Adela Mills brings a wealth of insight and knowledge to the table in her role of Founder and Lead Dental Hygiene Coach with Elite Dental Hygiene™. Her super networking abilities and people skills have gained her a reputation as a trusted ally and valued resource to the dental practices she serves. 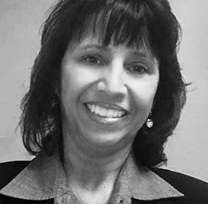 Adela has expanded her dental clinical skills with her experience as a Certified Dental Assistant, Certified Registered Dental Hygienist, Dental Insurance Provider Relations Manager, Dental Office Administrator, Dental Educator, and Program Director. Adela earned her degree in Dental Hygiene from Miami Dade College, her Bachelor’s Degree in Dental Hygiene and Dental Education from St. Petersburg College, and her Master’s Degree in Higher Education from Florida International University. Adela’s membership in the American Dental Assistants Association, American Dental Hygienists Association, American Dental Education Association, and her involvement in the South Florida District Dental Association, are a testament to her passion for the field and her commitment to dentistry. Her active involvement with these organizations provides a glimpse at Adela’s desire to assist colleagues and friends to achieve outstanding results by applying excellent patient care and one-on-one coaching. Adela is a “thinking outside the box” professional who loves sharing her pearls of wisdom by establishing personal rapport. Mentored by the late L.D. Pankey, Jr., Adela’s quest for excellence and relationship-centered care stops at nothing to guarantee results through effective communication and team building skills. We exist with the paramount purpose of leading dental practice owners and their teams into empowerment to live their vision.  Our goal is to elevate the standard of care while increasing the profitability of any dental practice in South Florida. About Adela Mills CRDH, BASDH, MS Ed. Resources that educate and inspire. Please hover and click over each image below to view link, publication or video. Communication Styles and Personality Assessments: What is DiSC? 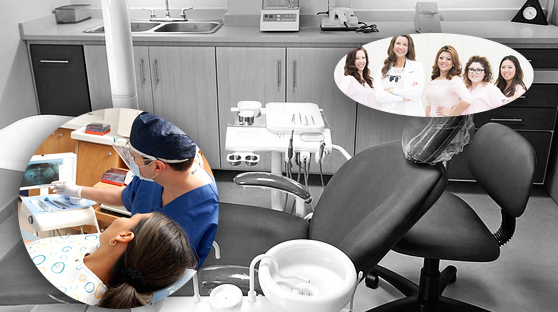 Elite Dental Hygiene is a program that guarantees results. “…Adela Mills coached our dental team for an extended period of time. She interacted with each one of our staff members individually and with our team as a whole. The friendly and professional demeanor of Adela will help any dental office by providing outside observation, interaction, and implementation of systems and tools that will boost any dental practice’s performance. I highly recommend Adela Mills as a coach for your dental team. 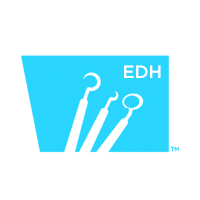 An approved CEBroker Continuing Education Provider for the Board of Dentistry in the State of Florida, EDH specializes in providing Continuing Education to ensure Dentists and Registered Dental Hygienists licensee renewal.